We’ve partnered with Vetsource to provide you with authentic, quality nutrition, and medication to help you keep your pet healthy and happy! 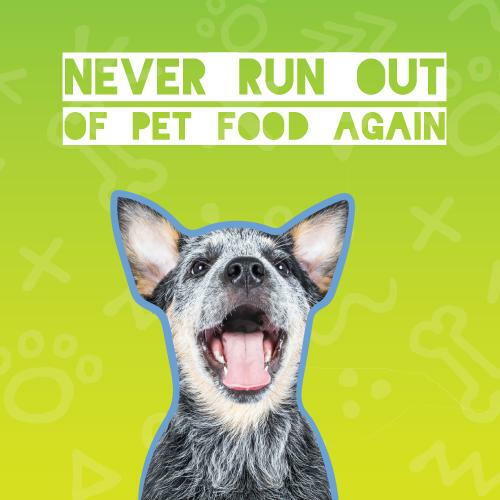 Have you ever gone to feed your cat or dog and discovered that they’re completely out of their food? Never again! When you shop for your pet’s food and medication on Vetsource, you can have it delivered right to your doorstep, every month. Rest easy knowing your pantry is always stocked, your pet will thank you. Never run out of your pet’s food or medication again. Sign up for AutoShip, today!